The speculation is over. Yahoo has acquired Tumblr, according to official statements from Yahoo CEO Marissa Mayer and Tumblr CEO and Founder David Karp. In a somewhat odd press release, Yahoo promises it will not “screw up” the popular microblogging service. “Per the agreement and our promise not to screw it up, Tumblr will be independently operated as a separate business. David Karp will remain CEO. The product, service and brand will continue to be defined and developed separately with the same Tumblr irreverence, wit, and commitment to empower creators,” says Yahoo in the release. The total price Yahoo paid for Tumblr is approximately $1.1 billion, all of it in cash. 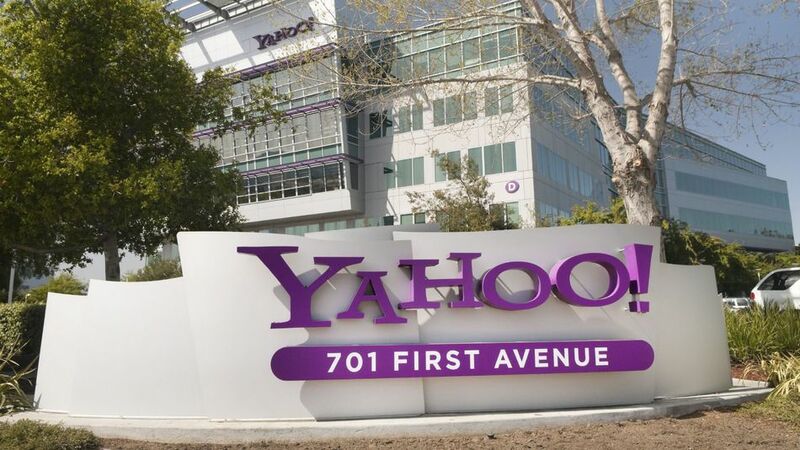 Yahoo claims the deal offers “unique opportunities” for both companies. Yahoo plans to deploy its personalization technology and search infrastructure to Tumblr, which should help users find relevant content more easily. On the other hand, Tumblr brings 50 billion blog posts, 300 million monthly unique visitors and 120,000 daily signups. Tumblr CEO David Karp has also confirmed the acquisition in a blog post. “Before touching on how awesome this is, let me try to allay any concerns: We’re not turning purple. Our headquarters isn’t moving. Our team isn’t changing. Our roadmap isn’t changing. And our mission – to empower creators to make their best work and get it in front of the audience they deserve – certainly isn’t changing,” wrote Karp. The reactions we’re seeing from Tumblr users are mostly those of disappointment, though some of them are positive. “So, I just finished watching The Goonies with my mom so I went up stairs to take a little nap. I walked past my dad, who was listening to the news on the radio, and the second I did that I heard the news about Yahoo! buying Tumblr had been confirmed after hearing these news I put my hands up and yelled “NOOOOOOOOO” and got down on my knees ‘sobbing’,” writes one Tumblr user. Another user is expressing his disappointment in typical Tumblr fashion: through animated GIFs. What do you think? Is Yahoo’s acquisition of Tumblr a good move? Which company will benefit more from the deal? Share your thoughts in the comments.